British manufacturer Triumph has been hit with a $2.9 million fine from the National Highway Traffic Safety Administration for a number of failings related to safety recalls. According to the NHTSA, the fine comes as a result of two issues: firstly, failing to report a recall in a timely manner, and secondly, for failing to report its progress on fixing the problem. It all stems from how Triumph handled the recall of more than 1,300 models of the 2012-2013 Street Triple and Street Triple R. The ABS versions of the bike suffered from loose bolts that could hamper steering. Triumph issued a recall on the models on September 8, 2014 –– more than a year after it had issued a recall for the same issue in the United Kingdom and Canada. The NHTSA felt the 13-month delay in informing U.S. customers was too long, and a violation of the Safety Act. The NHTSA also found Triumph had committed several violations in its reporting and communicating with the NHTSA. 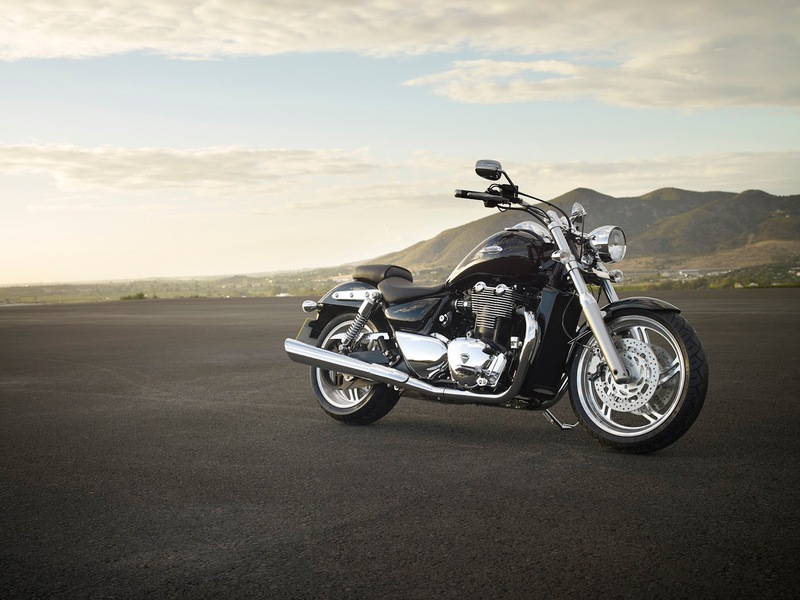 Thereafter, Triumph was consistently late in delivering quarterly reports on its recall progress. "Manufacturers must comply with their reporting obligations. The law requires it, and public safety demands it," said U.S. Transportation Secretary Anthony Foxx. "When companies fail to meet those obligations, we will hold them accountable." Triumph has admitted to the violations and will be required to hire an independent consultant to review and improve the company's safety processes.